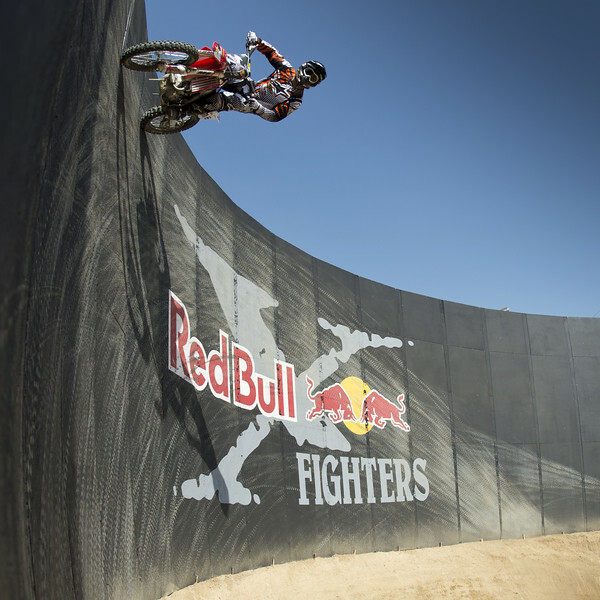 Red Bull X-Fighters returns to California and Glen Helen Raceway, which will host the third stop of the World Tour. 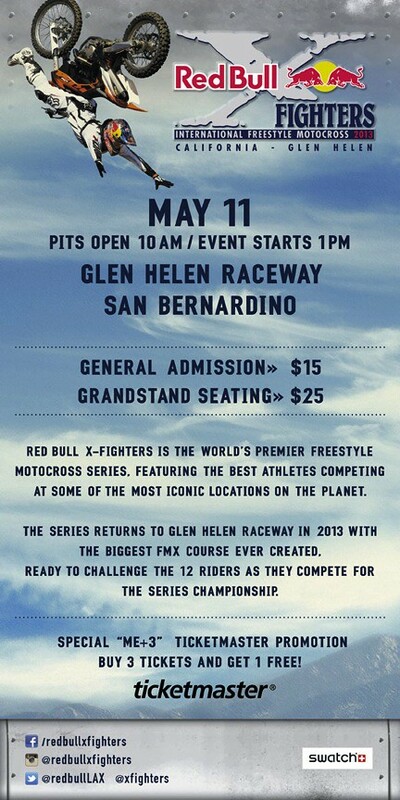 Glen Helen hosted the event in 2012 with the biggest and most progressive freestyle motocross track ever created and brings FMX back to its Southern California roots on Saturday, May 11. Visit the K1 SPEED booth in vendor village! We’ll be handing out discount cards, photo op with K1 girls and show kart, and raffling off prizes!